Fried oreos and flan cake are just a few of the decadent fried desserts you can find at the Texas State Fair, which kicks off today. 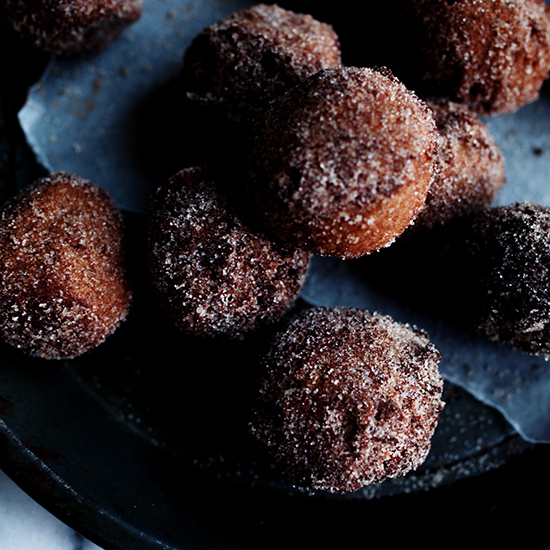 If you can't make it to Dallas, here are five fried desserts to make at home that are equally delicious. It wouldn't be fall without fried apple pie. These airy doughnuts can be deep-fried a few hours in advance and recrisped in the oven before serving. Star chef José Andrés's cinnamon-spiced custard is terrifically creamy. These fluffy fritters can also be made with gluten-free flour. You only need 5 ingredients and 20 minutes for this fantastic Latin American-inspired dessert.